Lifelab Testing™ are backed by the help of expert Nutritional Therapist Sian Baker. Our research and knowledge comes from 15 years of experience. Contributing to the success of Lifelab is Sian Baker; a fully qualified Nutritional Therapist who graduated with Distinction from the Institute for Optimum Nutrition in London, a world leader in the field of Nutritional Therapy. Sian has a wealth of experience in helping people to manage and sometimes move on from their food allergies and intolerances. Brimming with experience, Sian is a full member of the British Association for Nutrition and Lifestyle Medicine. She is registered with the Complementary and Natural Healthcare Council, and prior to becoming a Nutritional Therapist worked in the health and fitness industry for 12 years. Having worked for a leading fitness equipment supplier as a trainer and educator, Sian is a fantastic addition to the Lifelab team and her experience in dealing with customers in the past means she can pass on advice to customers in a way only she can. 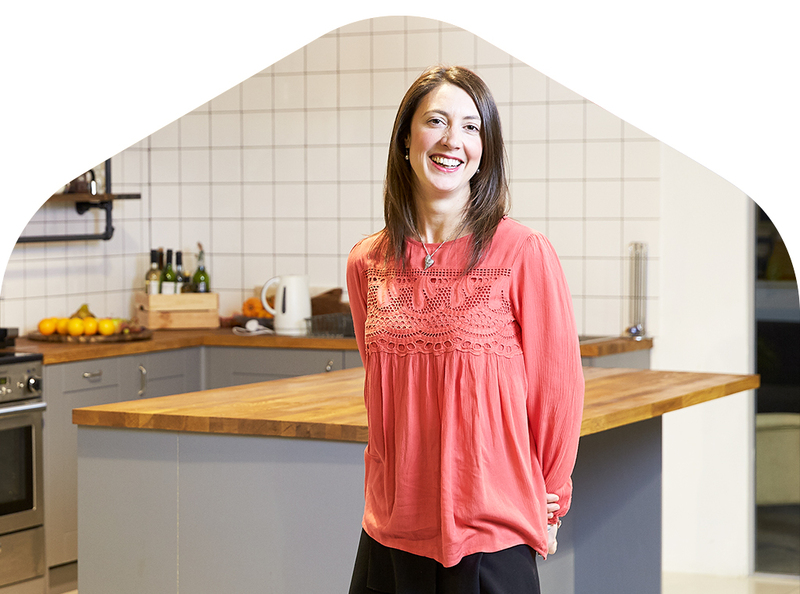 Holding a long-standing ambition to work in nutrition, Sian has always been fascinated by the power of food and how it can affect the human mind and body. This is evident in her work before Lifelab, as Sian worked with a wide variety of customers including athletes on the world stage and individuals with a variety of different health conditions. Helping those who have suffered with allergies or intolerances, Sian believes that a daily diet, which is personalised as well as nutritious, varied and enjoyable can massively improve both your lifestyle and health! Seeing a customer take their journey from debilitating allergy and intolerance symptoms to being symptom-free and maximising their potential, Sian takes great pride in giving customers the full Lifelab experience. Advice from an expert Nutritional Therapist, before you take your test. Post-test analysis: What is an Elimination Diet? Coeliac disease is an autoimmune condition where the body mistakes the protein gluten, found in wheat, barley and rye, as a threat to the body and attacks it. This damages the lining of the small intestine producing inflammation and physical symptoms. An elimination diet is the removal of foods, which have been identified as causing an allergic or intolerant reaction, from your daily diet. Order one of our expert tests today to find out.